Medico-legal reports, expert witness reports, psychology reports, psychiatry reports, medical notes, summaries, clinic letters, etc. Correspondence, memos, court documents for solicitors. We can produce a verbatim transcript of your grievance interviews and disciplinary hearing interviews. We assist students with dissertations, interviews, academic research and lecturers and professors in transcribing lectures to assist students. We accurately type research interviews. 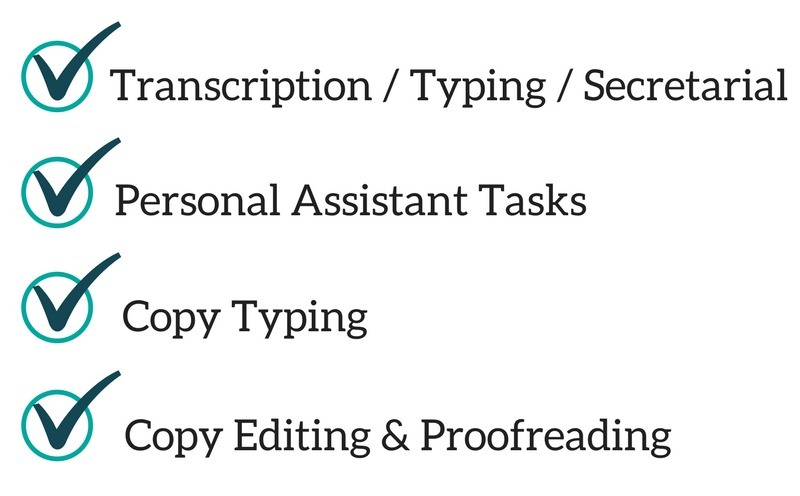 We can transcribe your YouTube videos, radio, video, webinar or podcast content. In-depth discussions, one-to-one and multi-speaker interviews, focus groups and group discussions. We support property consultants, contractors, planners, surveyors, architects, estate agents, property inventory companies with correspondence, minutes, building survey reports, inventories, schedule of dilapidations, schedules of condition, homebuyer reports, expert witness reports, check-in/check-out reports, sales particulars, rental particulars and more. 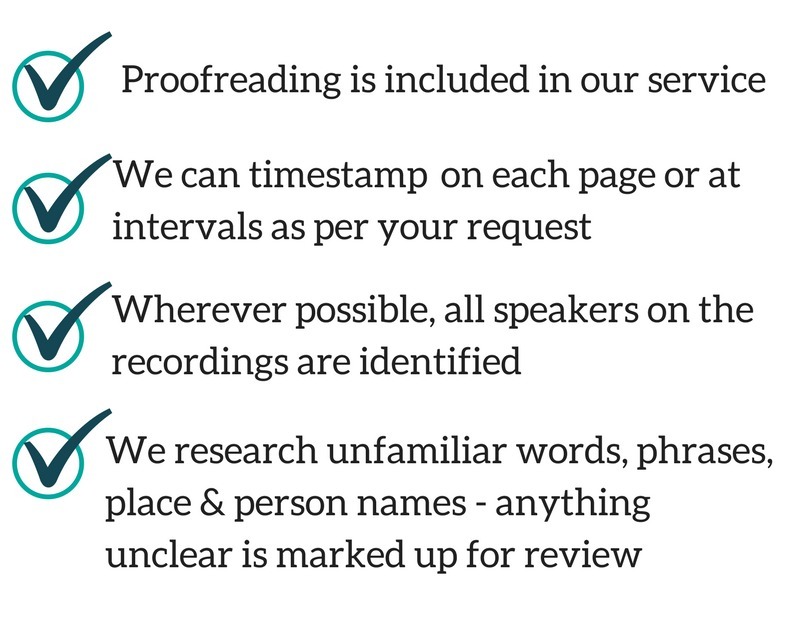 Based in Scotland with a team of native Scottish speakers and proofreaders, we are best placed to provide your Scottish accent recordings. We regularly take on the following general work (but are not limited to): journalist interviews, conference recordings, seminars, panel discussions, group discussions, sermons, newsletters, risk assessments, CV formatting, etc. If there is anything you need help with that you don’t see on the above lists, please just get in touch. We accept all digital audio files, including mini-cassette tapes. Creation of document templates – in MS Word, Excel and PowerPoint, e.g. letter templates, database templates, invoices, to include business logos, etc. Diary management and travel arrangement / event organisation – to include sourcing meeting space, accommodation, travel bookings, catering, etc. Copy typing from handwritten original, photocopied text from books, PDF, etc. Whatever you have – be it a long manuscript, newsletter, formal correspondence, reports, copy for a blog or article – we will proofread this for you, and edit where required, so you can be confident that the work you send off or submit will be word-perfect and in an appropriate layout and design. Further details about the work we do can also be found in our FAQ and Blog.